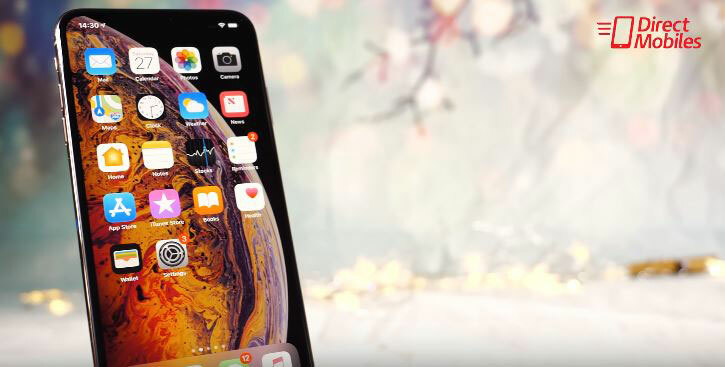 If the beautiful 5.8 inch display of the iPhone XS just doesn’t cut it for you, and only the best possible big screen iPhone experience will do, then you need the iPhone XS Max. But be warned you need deep pockets. 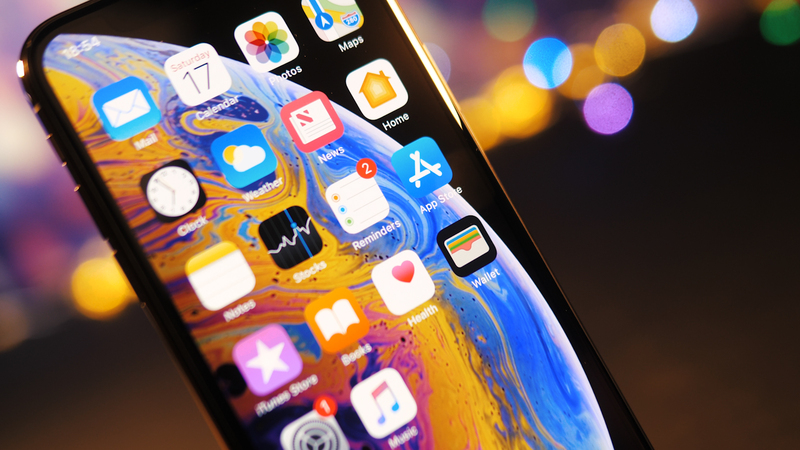 And I don’t just mean it’s an expensive phone, you will actually need deep … Read moreiPhone XS Max Review | Is Apple’s most expensive iPhone worth it?